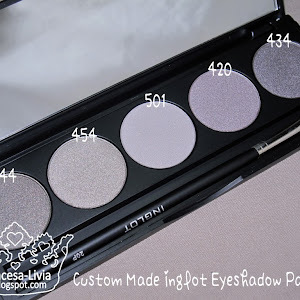 All images and contents ©2008-2016 The Skin and Beauty Blog unless stated otherwise. Powered by Blogger. Indulge without all the calories! With the V-day approaching, why not treat yourself to zero calorie Yankee Candle Red Velvet cupcake of the candle variety? It's hard to find a woman who doesn't love chocolate, I would give no objections at all to swimming in a pool of cocoa, and this Yankee Candle Red Velvet wraps my room in a confectionary bliss, perhaps similar to a cocoa pool but without the stickiness. 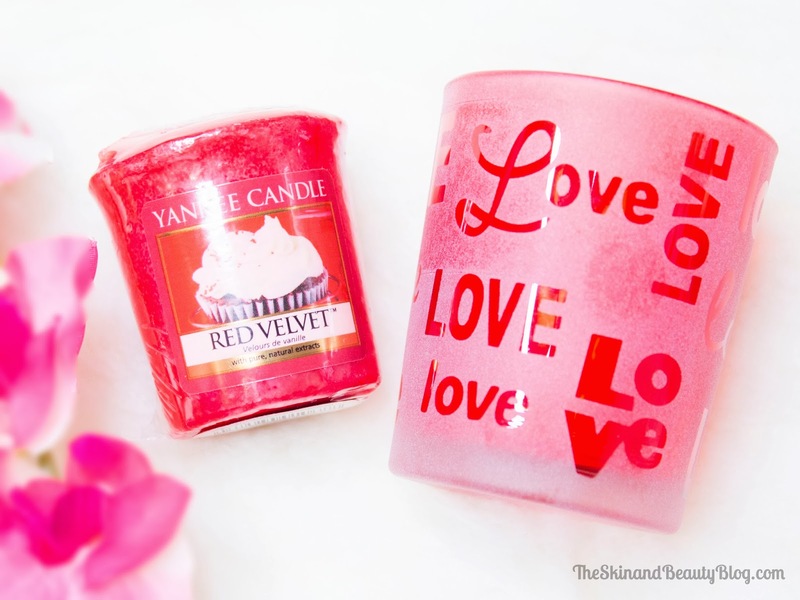 Yankee Candle Red Velvet is a favourite among Yankee Candle lovers as it smells just divine and true to scent. Guests would probably think you have cake in the oven! After blowing out the flame, the scent can linger on for hours. This candle can of-course be used all year round, but I love it as a treat to hearts day, and would also make an excellent gift for candle lovers. Is it bad that I've never tried Red Velvet cake? Not the actual cake or the candle. That's rare! I've never met someone who hasn't tried it. I especially love Hummingbird ones, they're good! 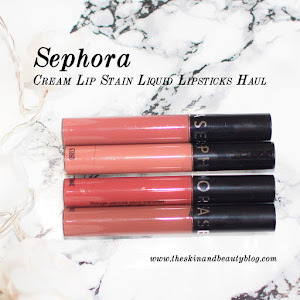 Welcome to The Skin and Beauty Blog, your to-go beauty resource for skinformation, makeup reviews, tips and tricks. Feel free to contact us through a comment below and we will endeavor to respond as soon as possible. PLEASE comment through DISQUS otherwise your comment may not be published. Thank you! Shannon, Livia, ShivaneeLivia is the founding author of TSBB. She loves lipsticks, moisturisers and food. NC25-30. Combination skin. Shannon is Livia's younger sister. She loves dancing, salmon sushi and NYX Matte Lip Creams. NC35-40. Combination skin. 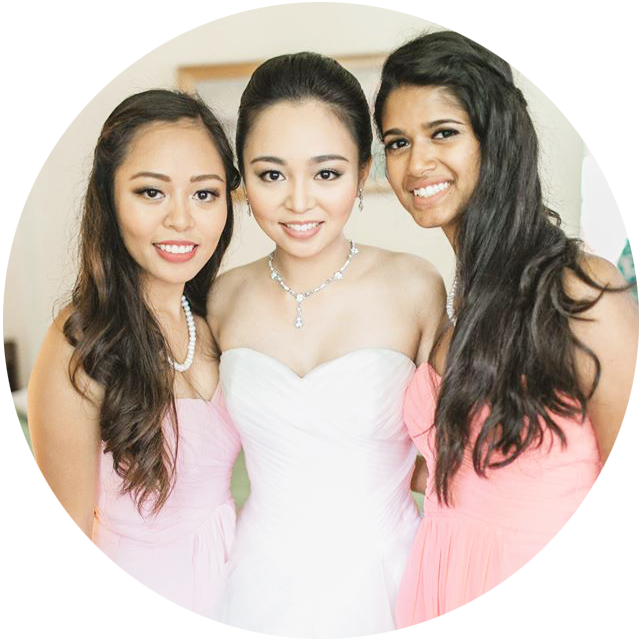 Shivanee is their sister-in-law. She loves bright red lipsticks, traveling and shoe shopping. NC40-45. Dry-normal skin. NARS Sheer Glow Foundation Review! 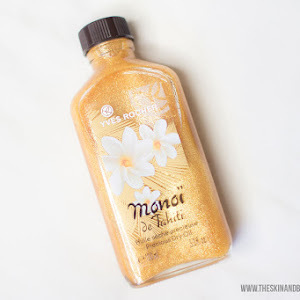 Yankee Candle Lovely Kiku Review! 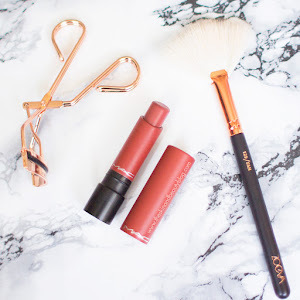 Beauty Tips for the Windy Weather! 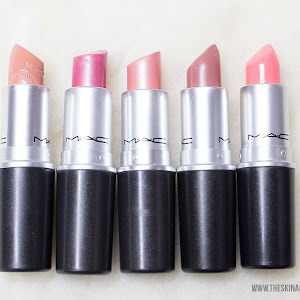 Lots of Brights with MAC Playland Collection! 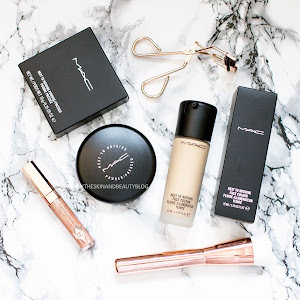 The Skin and Beauty Blog MAC Makeup Giveaway ! 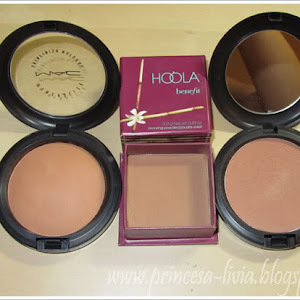 Top 10 NARS Blushes To Try Before You Die! 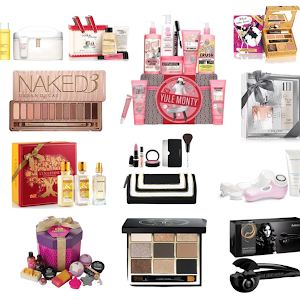 The Last Minute Beauty Gift Guide for Beauty Lovers! 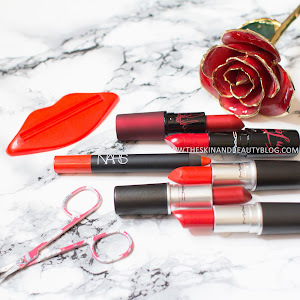 Top Five MAC Lustre Lipsticks! 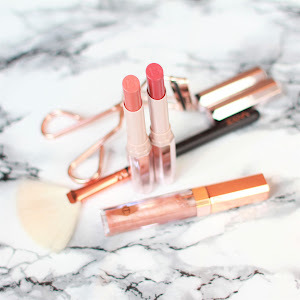 © The Skin and Beauty Blog. Design by Fearne.